Biblical and Theological Studies: A Guide for Students. Co-authored by Michael J. Wilkins and Erik Thoennes. Reclaiming the Christian Intellectual Tradition Series: A Guide for Students. 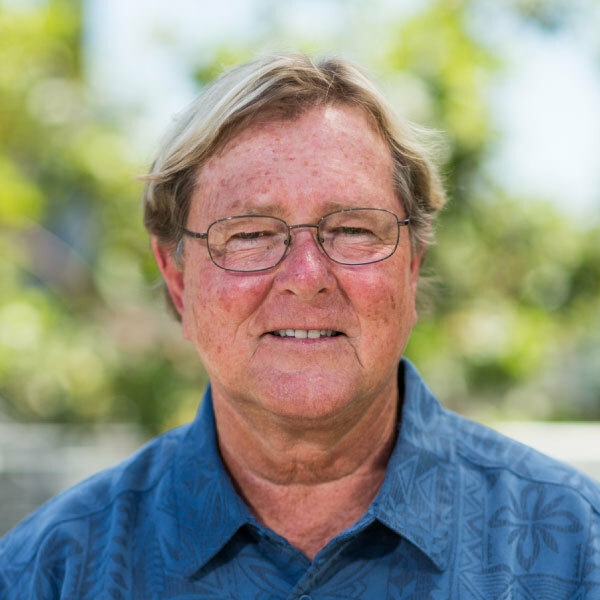 David S. Dockery, ed. Crossway, 2018. “The Gospel of Matthew.” Pages 7-198 in The Gospels and Acts. By Michael Wilkins, Craig Evans, Darrell Bock, Andreas J. Köstenberger. 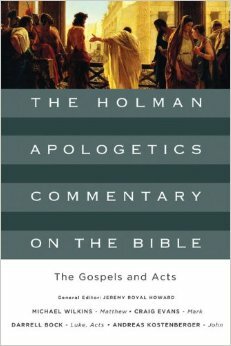 The Holman Apologetics Commentary on the Bible. Volume 1. Jeremy Royal Howard, general editor. Louisville: B&H, 2013. 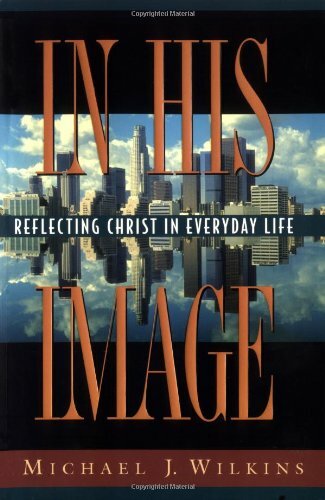 Chinese translation of In His Image: Reflecting Christ in Everyday Life. Translated by Doris Hoo. Selangor, Malaysia, 2007. Matthew. 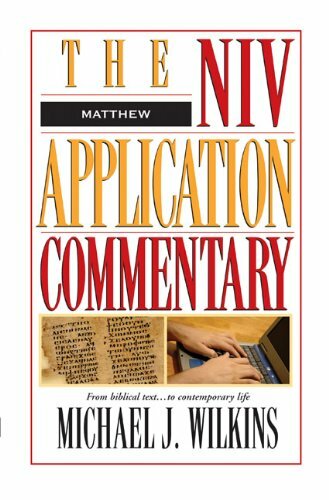 The NIV Application Commentary, Grand Rapids: Zondervan, 2004. “Matthew.” Pages 1-203 in The Zondervan Illustrated Bible Backgrounds Commentary, Volume 1: Matthew, Mark, Luke. Clinton E. Arnold, gen. ed., Grand Rapids: Zondervan, 2002. In His Image: Reflecting Christ in Everyday Life. Colorado Springs: NavPress, 1997. 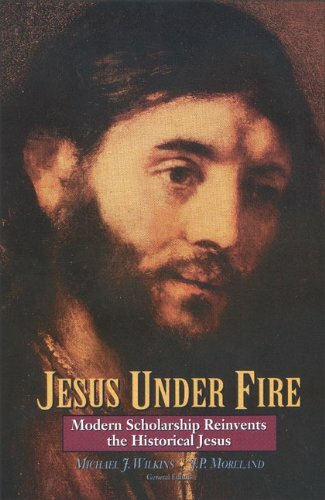 Jesus Under Fire: Modern Scholarship Reinvents the Historical Jesus. ed. J.P. Moreland, Grand Rapids: Zondervan, 1995. Jesús Bajo Sospecha: Una Respuesta a los Ataques contra El Jesús Histúrico. 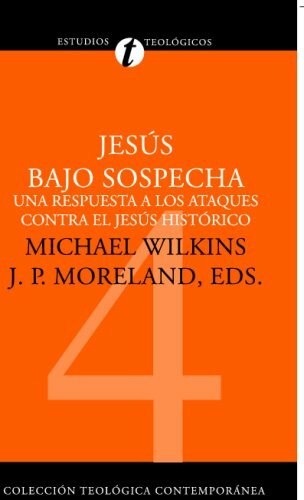 (Spanish translation and edition of Jesus Under Fire: Modern Scholarship Reinvents the Historical Jesus.). Michael J. Wilkins and J.P. Moreland, eds. Estudios Teológicos, Colección Teolóica Contemporánea, 1995, Barcelona: Editorial Clie, 2003. The Concept of Disciple in Matthew’s Gospel: As Reflected in the Use of the Term Μαθητής. Novum Testamentum Supplements. Volume 59. Leiden, The Netherlands: E.J. Brill, 1988. First Peter: An Exegetical Commentary. 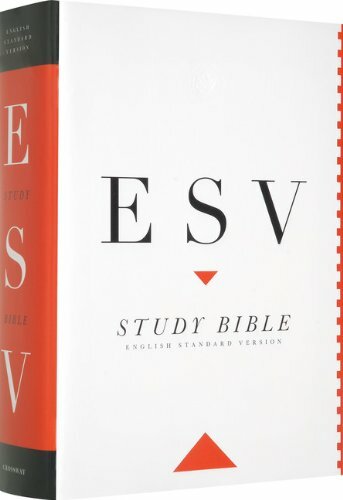 Zondervan Exegetical Commentary, New Testament, ed. Clinton E. Arnold. Zondervan. Forthcoming. The Theology of Matthew. The Biblical Theology of the New Testament series, gen. ed. Andreas J. Köstenberger. Volume One of Eight projected volumes. 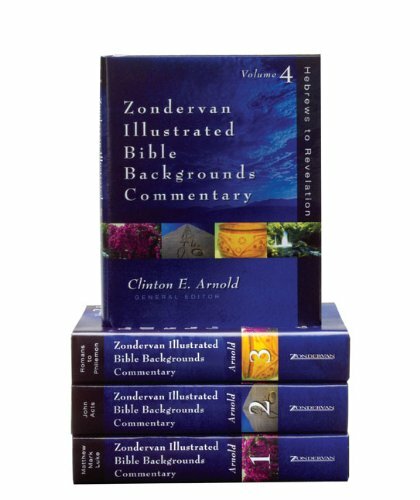 Grand Rapids: Zondervan. Forthcoming. Gospel of Luke. Biblical Theology for Christian Proclamation Commentary Series. Eds. Desmond Alexander, Thomas Schreiner, Andreas Köstenberger; Louisville: B&H. Forthcoming. “Peter’s Theology of Discipleship to the Crucified Messiah (1 Peter 2:18-25).” Southern Baptist Journal of Theology 21.3 (2018): 53-75. “Israel According the Gospels.” Pages 87-102 in The People, the Land, and the Future of Israel: Israel and the Jewish People in the Plan of God. Edited by Darrell L. Bock and Mitch Glaser. Grand Rapids: Kregel, 2014. “Disciples and Discipleship” and “Temptation of Jesus.” Dictionary of Jesus and the Gospels. 2nd ed. Joel B. Green, Jeannine K. Brown, and Nicholas Perrin, eds. Downers Grove: InterVarsity, 2013. “Isaiah 53 in the Four Gospels.” Pages 109-132 in The Gospel According to Isaiah 53: Encountering the Suffering Servant in Jewish and Christian Theology. Darrell L. Bock and Mitch Glaser, eds. Grand Rapids: Kregel, 2012. “Peter’s Declaration of Jesus’ Identity in Caesarea Philippi.” Pages 293-381 in Key Events in the Life of the Historical Jesus: A Collaborative Exploration of Context and Coherence. 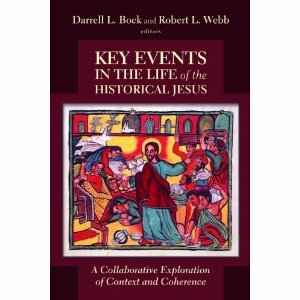 Darrell L. Bock and Robert L. Webb, eds. WUNT 247. Tübingen: Mohr Siebeck, 2009. “What Can We Know About Jesus, and How Can We Know It?” Mishkan: A Forum on the Gospel and the Jewish People 59 (2009): 32-40. “Return to Vietnam - My Story,” Biola Magazine (Summer 2009): 15. “Jesus: Man, Messiah or More?” Participant in an 8-part Day of Discovery television production (February 22-April 12, 2009) and later DVD distribution filmed on location in Israel as part of the IBR Historical Jesus research group. “Who Did Jesus Think He Was?” Pages 167-181 in Contending with Christianity's Critics: Answering New Atheists and Other Objectors, eds. Paul Copan and William Lane Craig (Nashville: B&H, 2009). “Jesus’ Healing for the Horror of War” Sundoulos (Summer 2009): 2-7. “The Quest for Spirituality in the Light of Biblical Discipleship,” Knowing and Doing: Quarterly of the C.S. Lewis Society (Winter 2008) 4-7, 24. “Disciple-Making for Changing Times and Changing Churches,” Enrichment 13.1 (Winter 2008) 40-46. “A Tribute to Dr. Clyde Cook, President Emeritus”, Sundoulos (Spring 2008): 8-10. 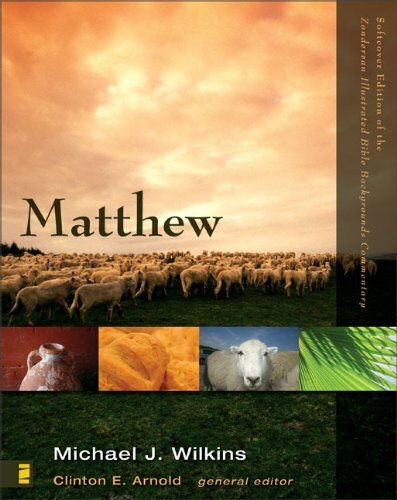 “Matthew” notes for the English Standard Version Study Bible (Wheaton: Crossway, 2008). “Unique Followers of a Unique Master: Discipleship in the Gospel According to Mark.” Southern Baptist Journal of Theology 8:3 (Fall 2004): 50-68. “Women in the Teaching and Ministry of Jesus.” Pages 91-112 in Women and Men in Ministry A Complementary Perspective. Edited by Robert L. Saucy and Judith K. TenElshof. Chicago: Moody, 2001. “What Jesus Hated,” Knowing and Doing: Quarterly of the C.S. Lewis Society (Summer 2008) 4-7. Reprint of the article that originally appeared in Moody Magazine, January/February 2000, pp. 28-30.